The tour starts from Saariselkä Booking reception where we take a car transfer to Aittajärvi. The distance is approximately 35km. 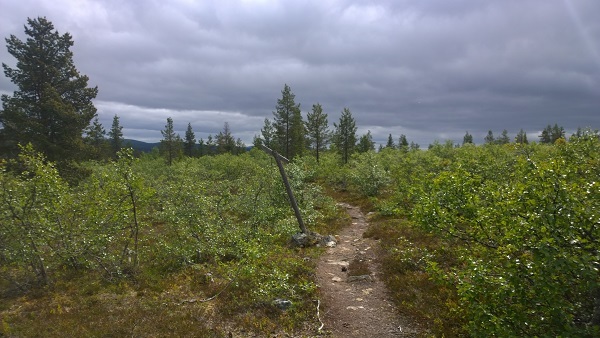 The trail starts from Aittajärvi and runs along the narrow fell and forest trails of Urho Kekkonen national park. The first half of the trail follows a small river called Suomujoki and the trail passes amonst others a small but powerful rapid called Porttikoski. The lunch brake will be held on the half way by a lake called Lankojärvi. 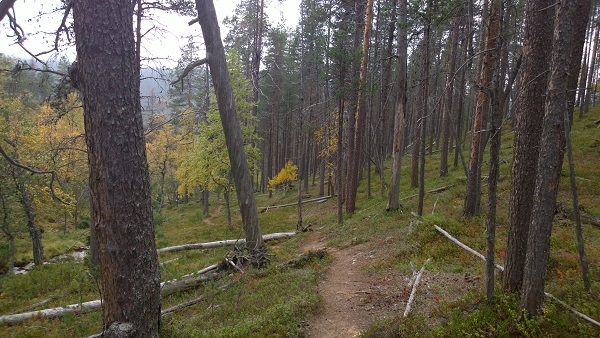 After the half-way, the trail starts rising towards the fells of Kiilopää. 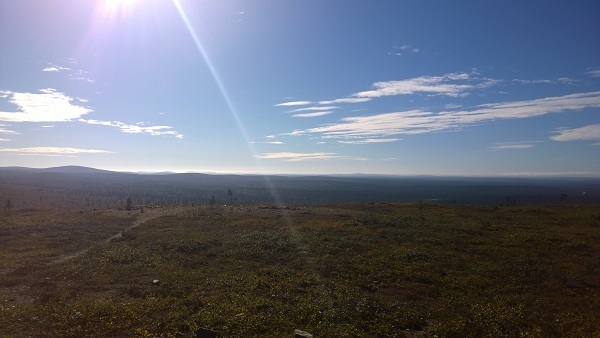 The last few kilometers run on almost flat fell sides towards the fell center Kiilopää. From Kiilopää we take a cat transfer back to Saariselkä. Attention: The participants should be wearing suitable out-door clothes and especially good trail running shoes. A small back bag is recommended to carry some extra clothes and something to drink. 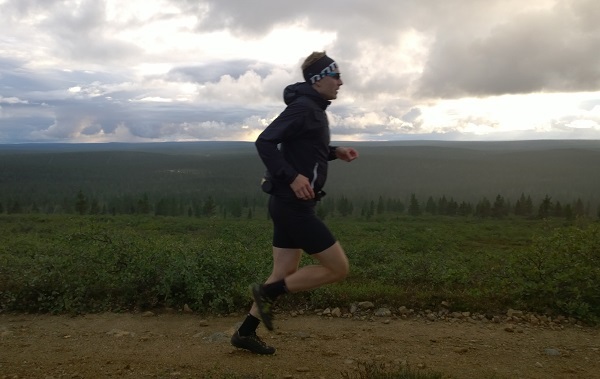 Good physical condition and some trail running experience is required.